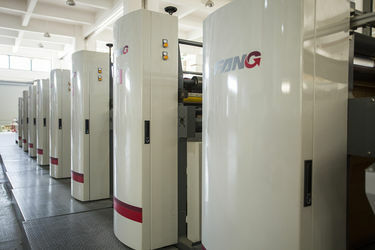 Zhejiang Pincheng Packing Company is located in “The Capital of Plastic and Weave” – Cangnan, Zhejiang province where is the biggest plastic and packing production place in China. We take the advantage of existing and social industry chain, and have imported first-class technology and equipments from the world. 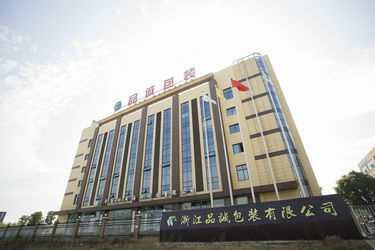 Invested about 120 billion yuan to promote plastic and weave industry to transform, which is the important project in Cangnan in 2013. Our company mainly produces the various composite plastic packaging materials which has the high quality, modern and standard factory which covers 23584 square meters and 44474 square meters areas of construction. 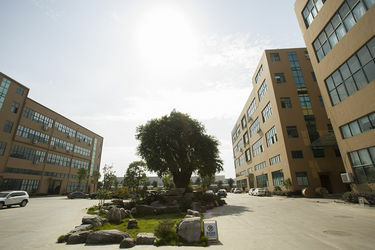 We advocate green and environmental concepts and the factory is surrounded by various plants. 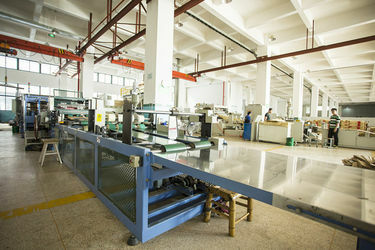 We have imported 108 types of latest equipments from the world, such as Germany’s Sew Machine, multi-layer blown film co-agent, automatic kraft paper valve bags, paper and plastic laminating machine, multi-color printing machine and laminating machines and other kinds of advanced equipments. Our company has a separate production line, dedicated to the production of food and pharmaceutical plastic packaging materials plant strictly follow national health standards CMP construction. 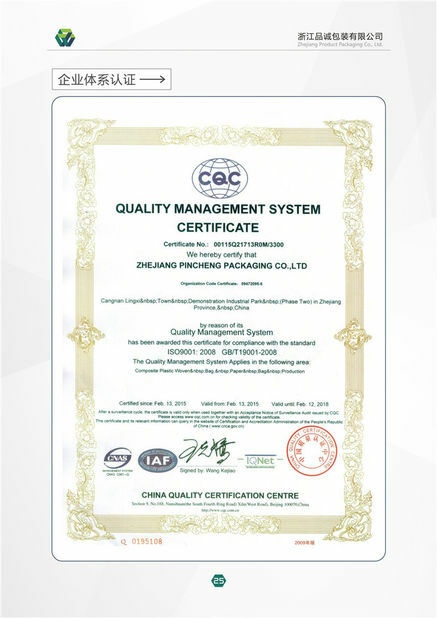 Pincheng mainly produces PP woven bags, PE bags, paper-plastic composite bag valve pockets and other plastic packaging materials, as the products having superior performance, quality and price levels and service. 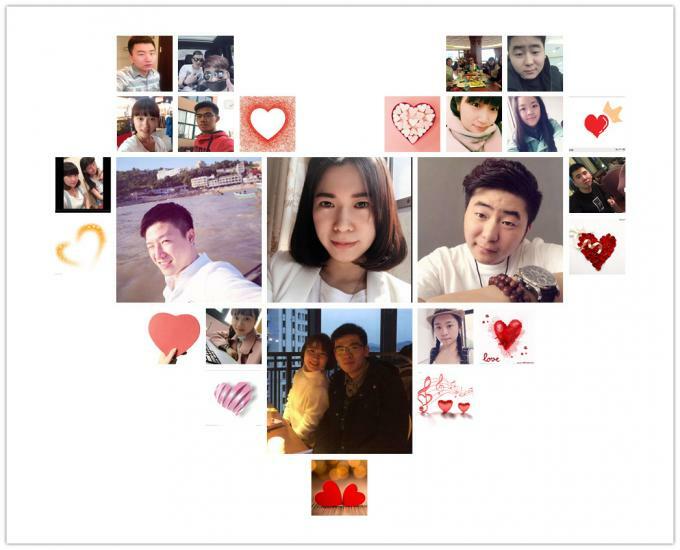 It has been enjoyed popularity by our customers. 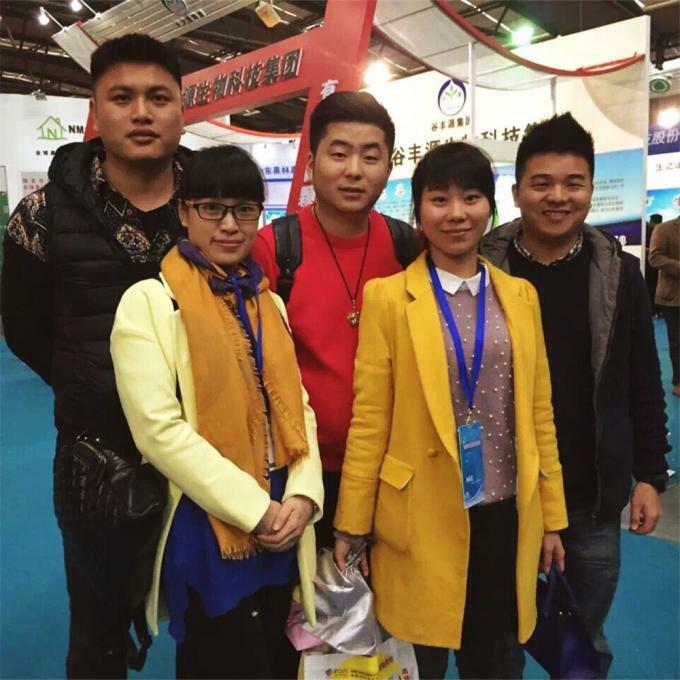 And has become many multinational companies’ s first choice, especially a number of well-known domestic brands of the main suppliers of packaging materials, such as France Sailuo Ke, Taiwan ASDC Group, Formosa Plastics Group, Taiwan Liancheng Company. Every design has its own unique, sketch design, color matching, selection of raw materials, process of pursuit, it’s to pursue every detail to achieve perfection, we believe that only the extreme point is beautiful. 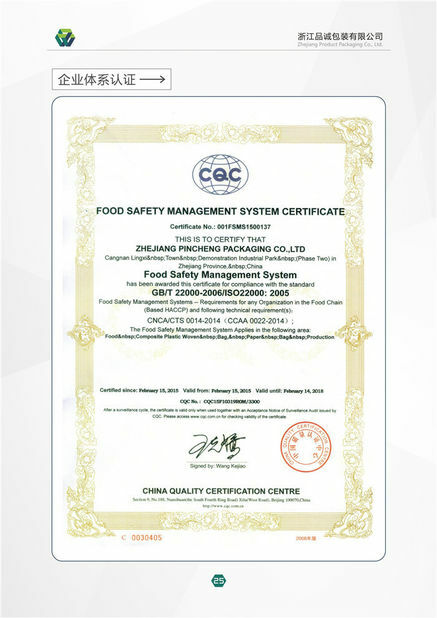 We insist on the management concept of safety, quality, integrity and business philosophy minor services, and having always been committed to high-end product development, design and production. 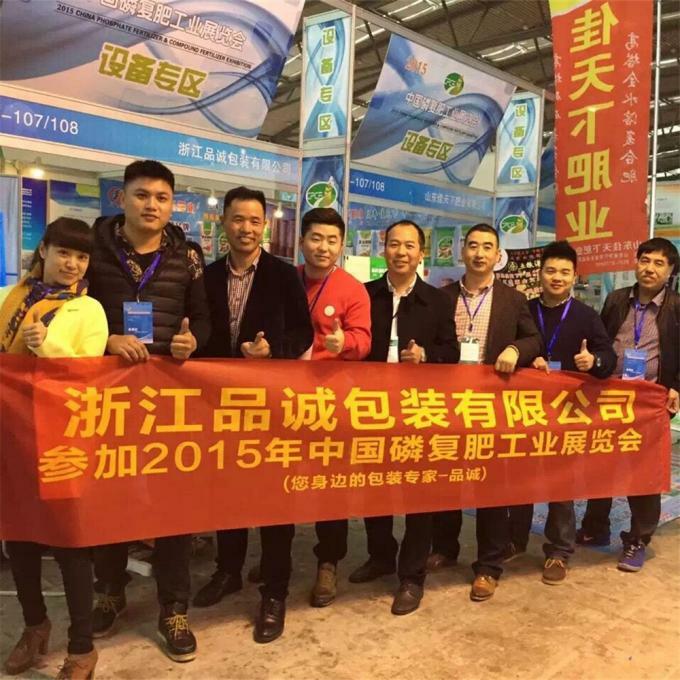 Meet customers’ need is eternal pursuit for our Pincheng People.